Whoa, Teacher Appreciation Day and the end of the school year is sneaking up on me. What about you? I decided a few years ago that giving gift cards to my kids teachers was the way I wanted to go in the gift giving direction. Some people were like, really? To me it makes sense, at the beginning of the year they might need supplies, at Christmas a little something for themselves, and at the end of the year they can replenish their class room supplies or save it for themselves. I like that I’m giving them an option to choose how they want to spend their money. 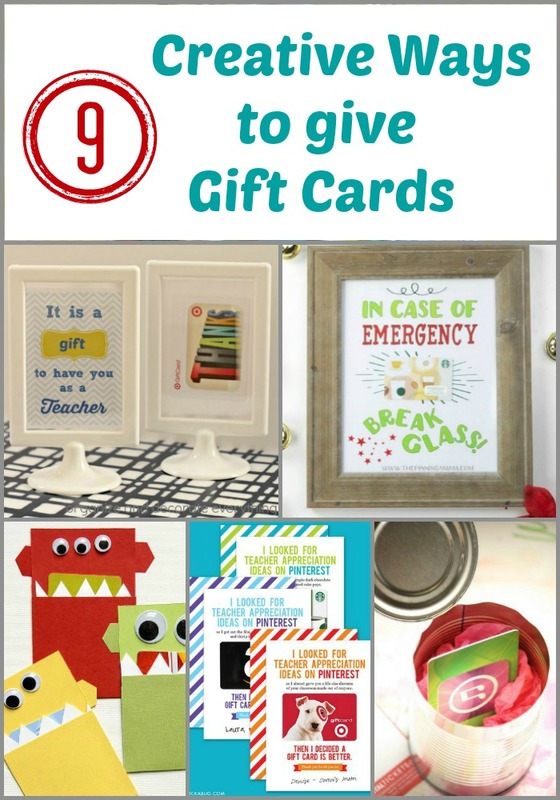 Gift card giving can be a little boring so I’m sharing 9 Creative Ways to give Gift Cards that teachers will love. 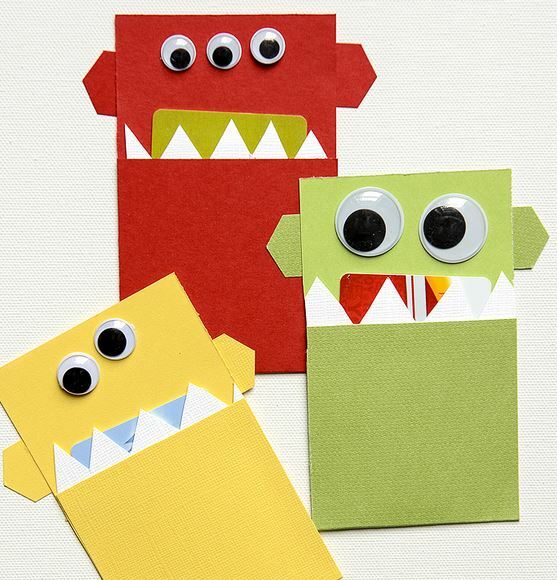 Monster Gift Card Holders on Tauni Everett. These are adorable and so easy that even the kids can make them. 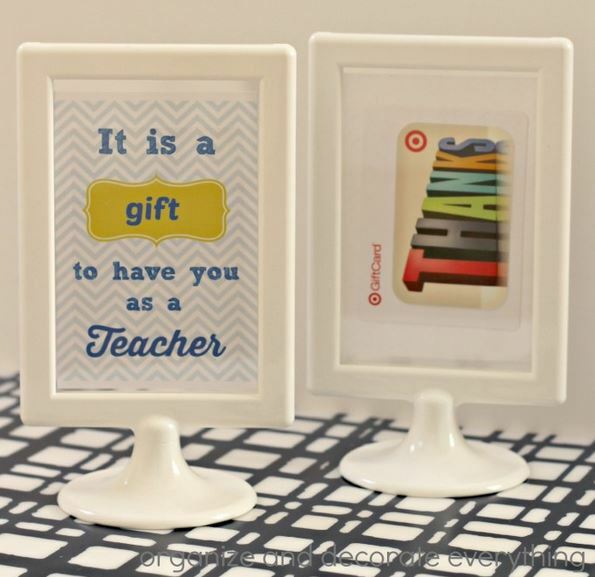 Framed Printable and Gift Card on Organize and Decorate Everything. This is like 3 gifts in one, the frame, the free printable, and of course the gift card. 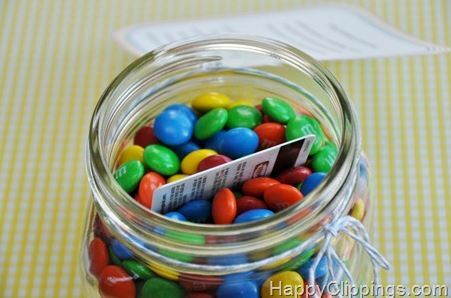 Candy Jar Gift Card on Happy Clippings. Wouldn’t that be such a fun surprise to to open the jar of candy and find a gift card?! 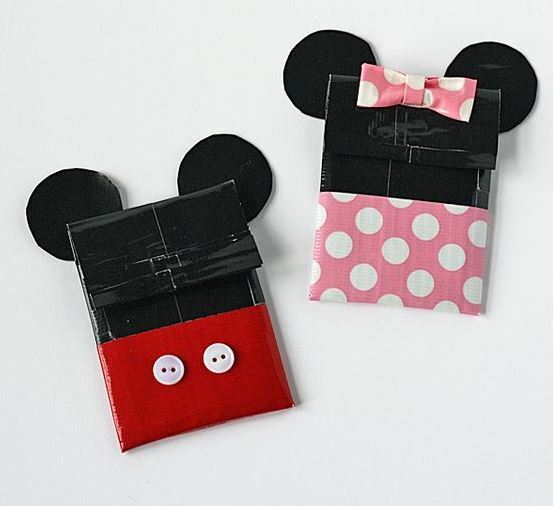 Duct Tape Mickey & Minnie Card Holders on Disney Family. These are so cute for the teacher who’s a Disney fan or if a trip is being planned for Disneyland during the school break. 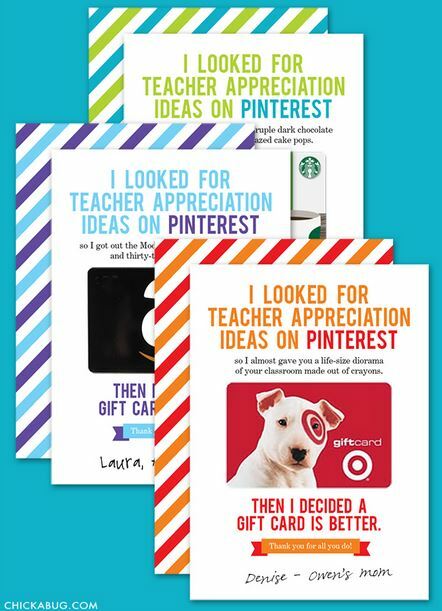 Teacher Appreciation Gift Cards on Skip to My Lou. I love clever gift cards and these are completely ready for gift giving once you print them out. 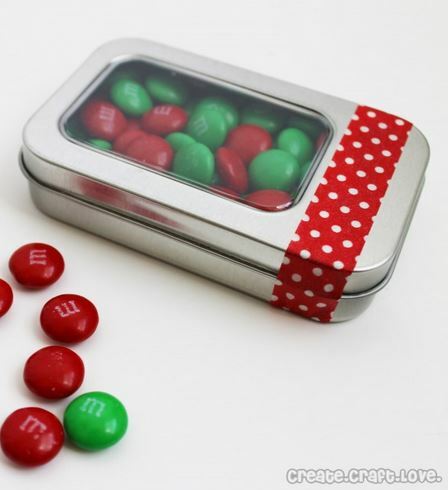 Candy Tin Gift Card on Create Craft Love. Another fun way to slip in a surprise gift card. 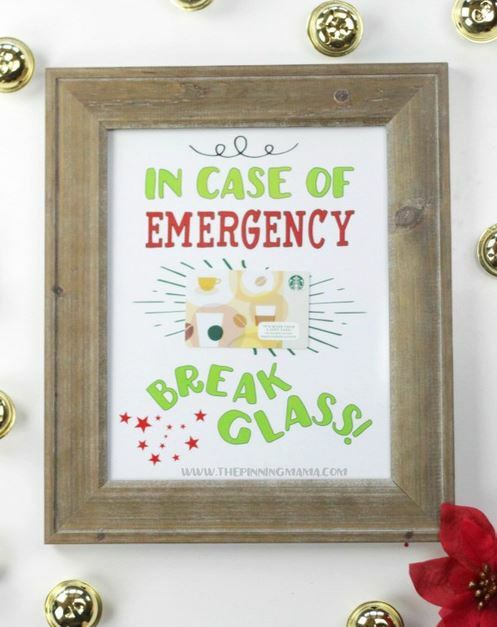 In Case of Emergency Gift Card on The Pinning Mama. Here’s another fun idea based on a fire emergency box. 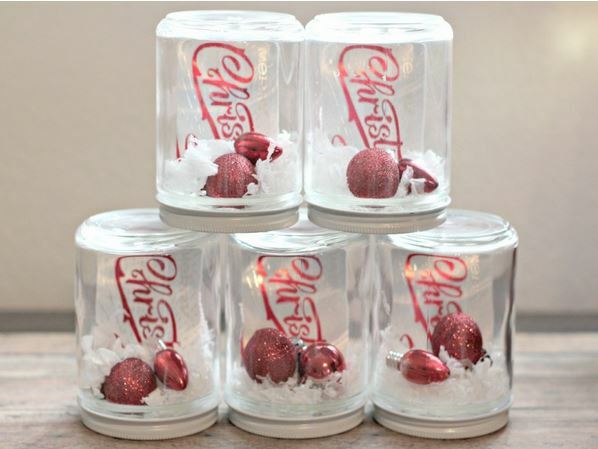 Gift Card Snow Globes on Organize and Decorate Everything. Who doesn’t love a snow globe especially with a gift card inside. 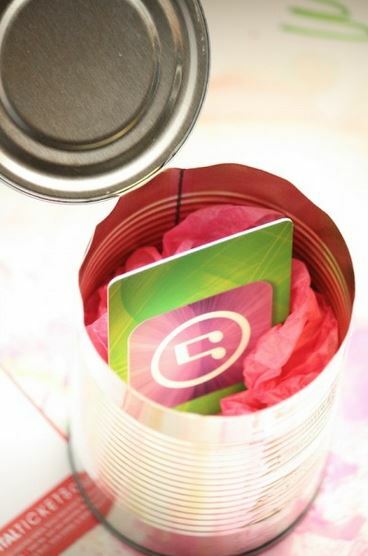 Gift Card in a Can on Happy Hooligans. Seal the can back up so they have to open it with a can opener and they will never guess what you packed inside. If you’re planning on giving a gift card for any upcoming holiday or celebration try one of these fun ideas. I think the recipient will love it!